If you’re looking for high quality and personal service, you’ve come to the right place. At ABE Paving and Sealcoating we’ll give you the attention and personal service you’ll come to expect and enjoy. We offer the best in paving, decorative brick imprinting, striping, seal coating, sweeping, crack filling/repair, traffic signs and car stops, sale of deicing materials and snow removal. 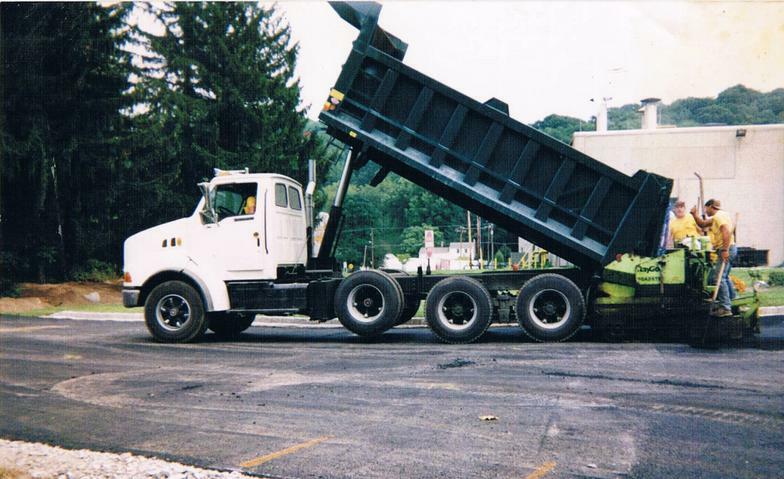 ABE Paving and Sealcoating has been servicing the Lehigh Valley, Pocono Mountain and Northwestern New Jersey regions since 1981. Let us put our experience to work for you.